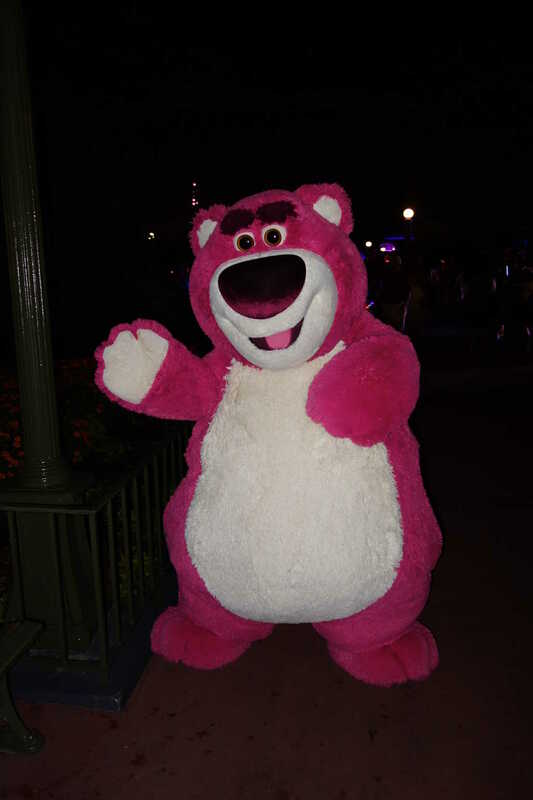 Lotso MNSSHP 2012 – Yes, he smells like strawberry! 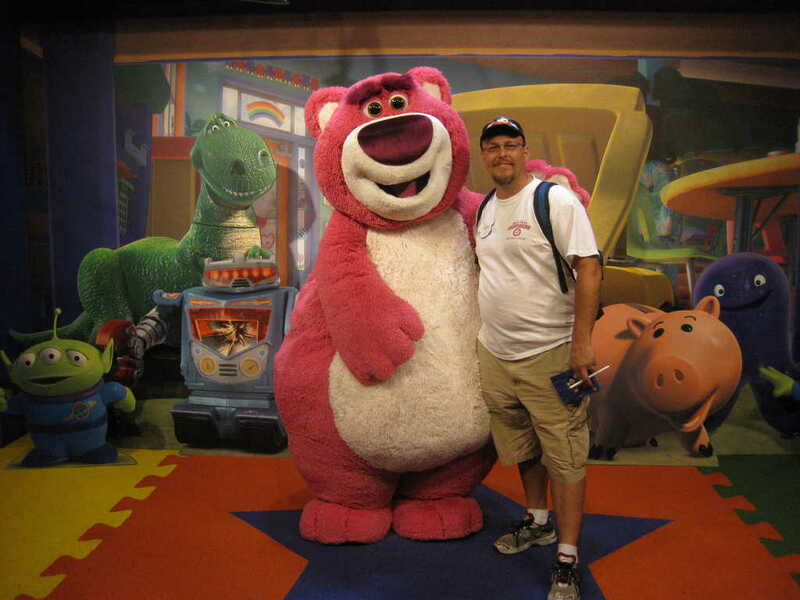 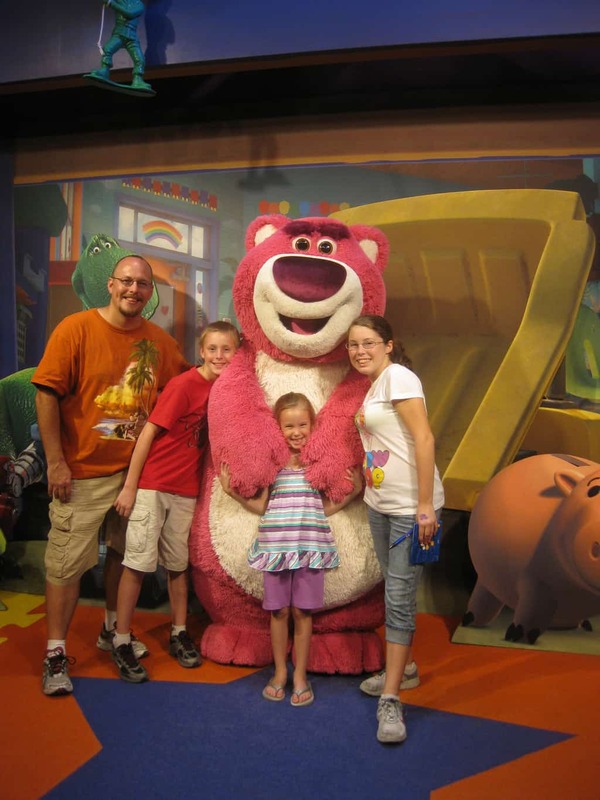 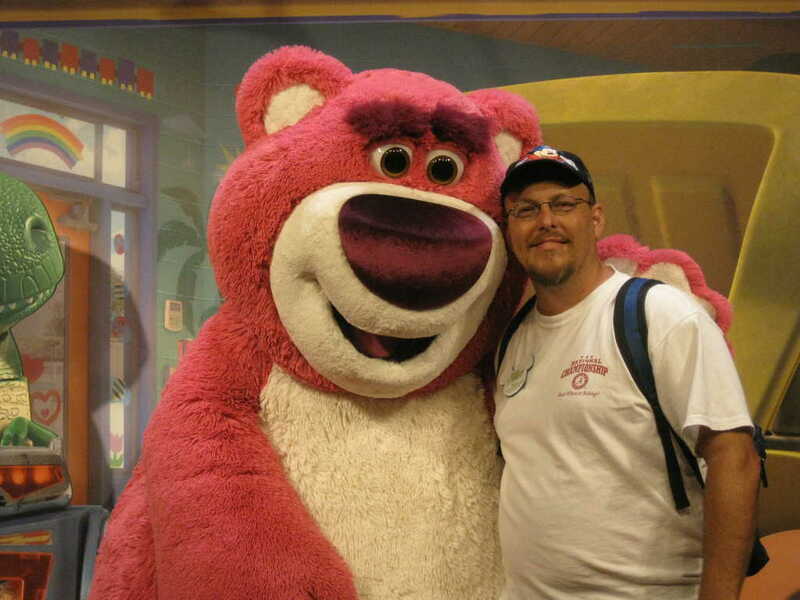 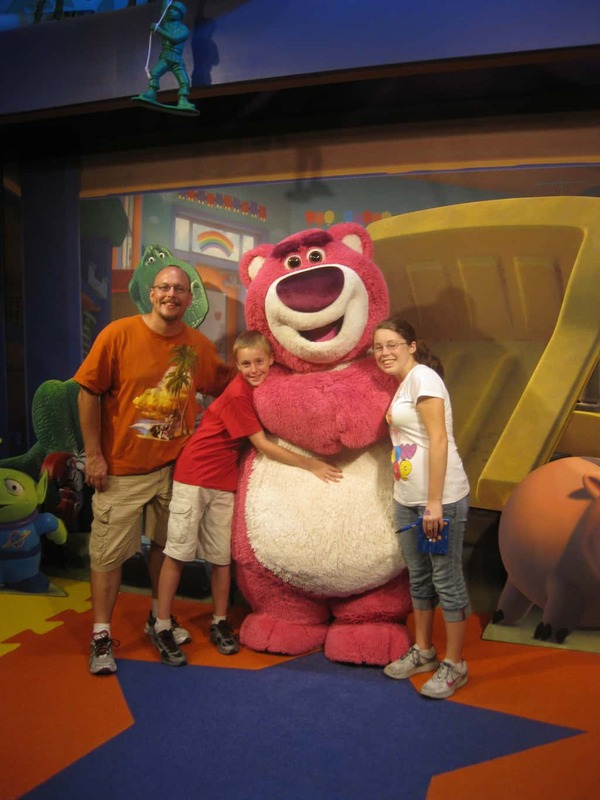 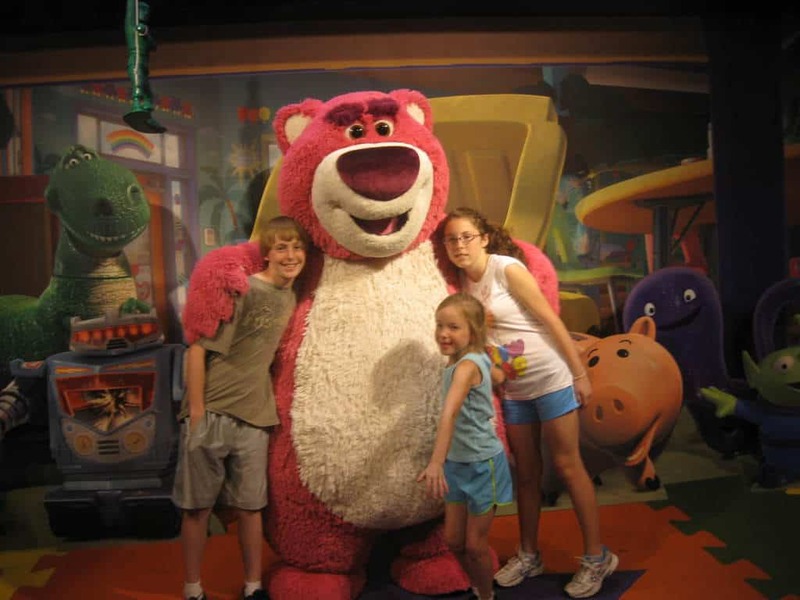 2010 – Lotso Huggin Bear. 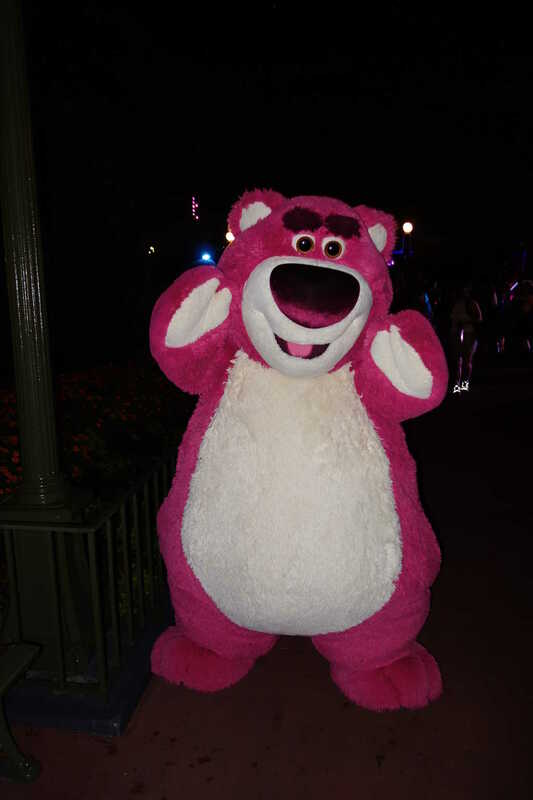 The wonderfully strawberry smelling bear stuck around Hollywood Studios for about a year before becoming a Halloween Party only character meet. 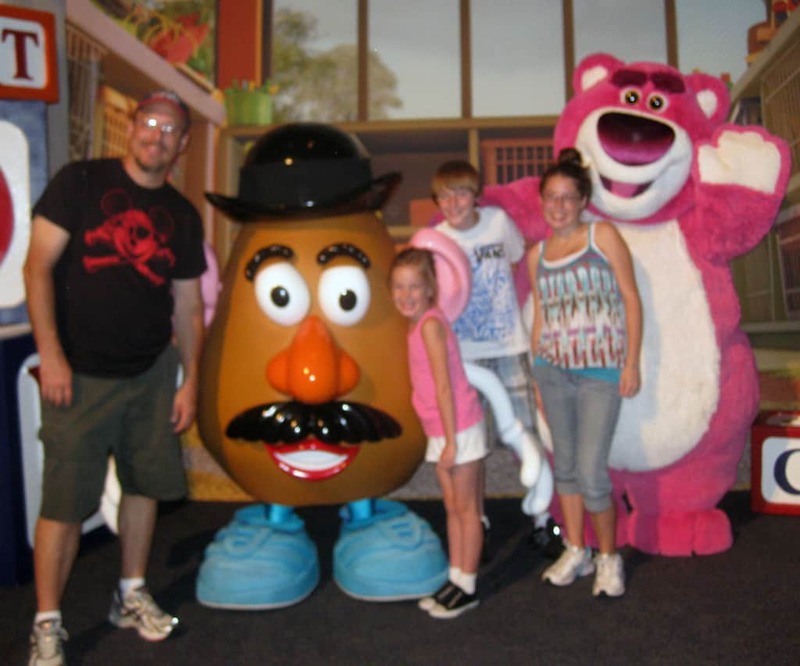 2011 – Mr. Potatohead Pixar Weekend May 2011. 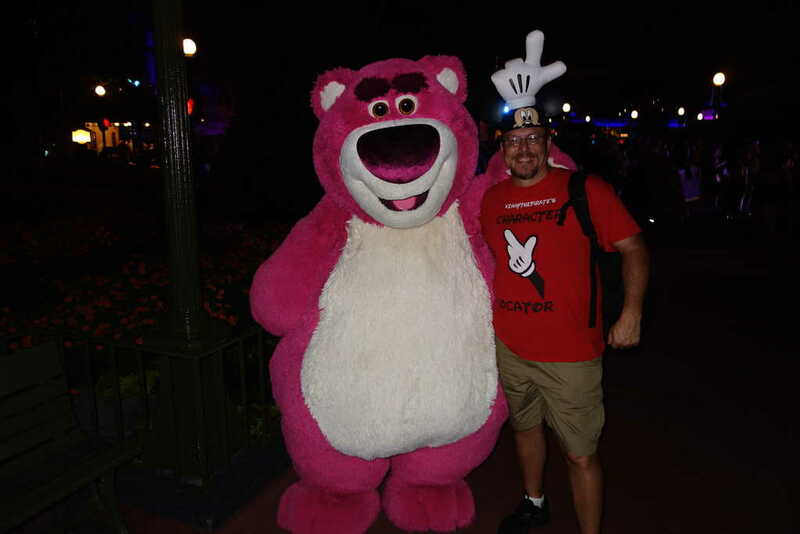 The only time I’ve ever seen Mr. Potatohead available for meets.